LA NECESSITA' DI VIVERE IN UN AMBIENTE INDIPENDENTE, E' ORMAI UNA PREROGATIVA RICHIESTA DALLA MAGGIOR PARTE DEGLI ACQUIRENTI. IL DESIDERIO DI ABITARE IN UNA SOLUZIONE LONTANA DALLO STRESS CONDOMINIALE, LO TROVERETE IN QUESTA SOLUZIONE CON TUTTI I VANTAGGI DI UN TERRATETTO. L'IMMOBILE RISULTA IDEALE SIA PER FAMIGLIE PIU' O MENO NUMEROSE, CHE NON VOGLIONO RINUNCIARE ALLA COMODITA' DALL'INDIPENDENZA, SIA PER ESSERE DESTINATO ALLA REALIZZAZIONE DI 2 APPARTAMENTI INDIPENDENTI GRAZIE ALL'ATTUALE PREDISPOSIZIONE. INFATTI, AD ACCOGLIERE L'ENTRATA TROVIAMO UN AMPIO CORTILE DI PASSAGGIO, CHE CI INTRODUCE ALL'INGRESSO DELL'ABITAZIONE, IL QUALE DISIMPEGNA CHIARAMENTE IL PIANO TERRA DAL PIANO SUPERIORE. 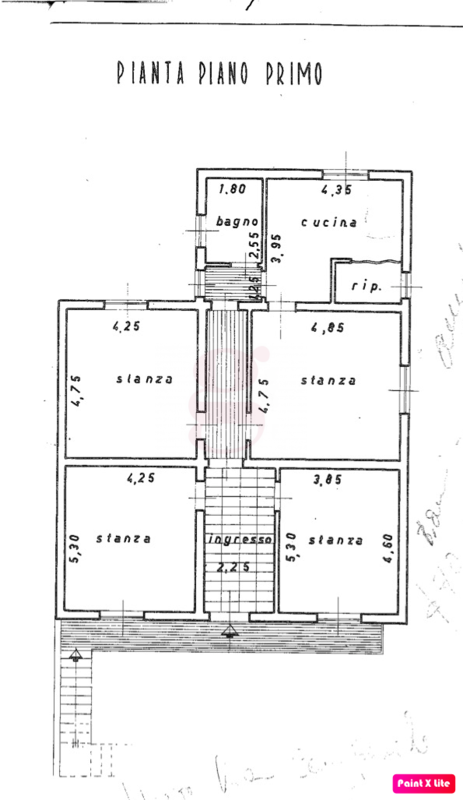 PIANO TERRA: INGRESSO, DISIMPEGNO, 4 VANI, BAGNO E CUCINA CON ESPOSIZIONE SUL COMODO GIARDINO RETROSTANTE DI 100 MQ CIRCA. 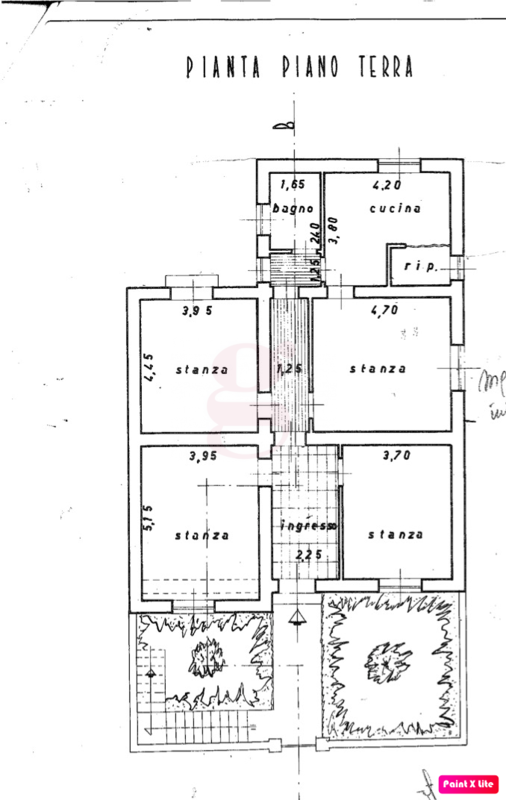 PIANO 1°: INGRESSO, 4 VANI, BAGNO, CUCINA, BALCONI. LE CONDIZIONI ATTUALI DELL'IMMOBILE, RICHIEDONO UNA RISTRUTTURAZIONE COMPLETA DEL FABBRICATO, CHE GRAZIE ALLE MOLTEPLICI QUALITA' DI CUI GODE, GARANTISCONO UN OTTIMO INVESTIMENTO.